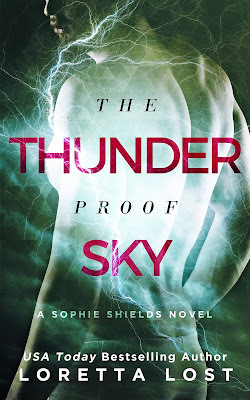 Book 4, The Thunderproof Sky, just released! It's finally here! 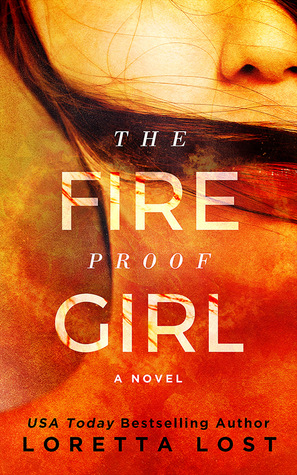 The fourth and final book in the Sophie Shields series. This is the longest one yet, and it is so special to me. 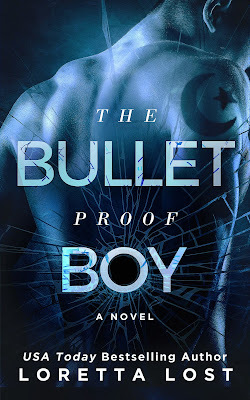 It's rare that I am able to really learn about myself from writing a novel, but this book made me step back and look at certain things differently. Join Cole and Scarlett as they travel across three continents to find truth and inner peace in this final installment. Grab it wherever you love to read! Cole is there to pick up the broken pieces, but her psyche might be fractured into too many pieces. Scarlett, Snow, Serena, Sibyl and more, are all swirling around inside one damaged mind, and Cole becomes uncertain whether the woman he loves will ever be whole again. The couple decides to leave the USA for the wedding of Helen and Liam Larson (Sophie’s biological brother) in Switzerland, and the romantic setting of a chalet in the Alps proves to be a perfect place for rest and recovery. When an old friend tries to seduce Cole back into the world of architecture with the challenge to design a tower unlike any other, he refuses to focus on helping Scarlett heal. But when she encourages him to take on the project, and wants to participate, Cole decides it could be wise to start a new life far away from their chaotic past, on the other side of the planet. As some of you might know, all of my series are interconnected. 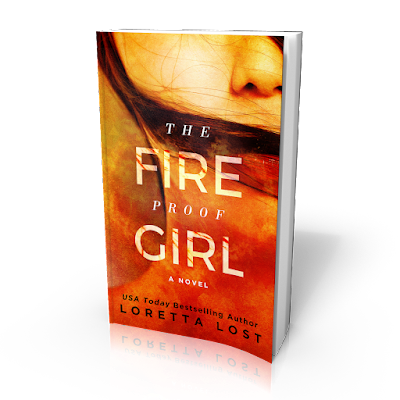 End of Eternity and The Fireproof Girl are both spin offs from Clarity, and you will find some of the main characters appearing in different stories. If you are considering reading some or all of the books, this is the "ideal" order that would provide the best reading experience. But if you have started with a later book, don't worry! The story can be enjoyed in many different ways. This is the order in which the books were written, and the most chronological timeline of events. Reading the books in this order is not necessary, but it will prevent certain spoilers! Fans of Clarity will be happy to know that Helen and Liam have appearances in books 2 and 4 of the Sophie Shields series. 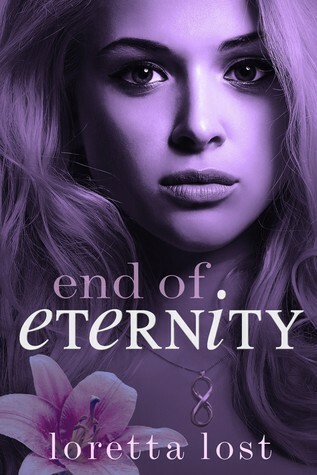 If you loved Owen and Carm in End of Eternity, you will be happy to know they also have appearances in these books! Especially in book 4, The Thunderproof Sky, which is due to be released in October, 2018. The first book of each series is currently free on all retailers, so grab them while you can! So much of writing means being locked away in a lonely room with barely any human contact for weeks on end. But that’s about to change for me! I find it so interesting the way things work out—it was precisely a year ago that I was working on Clarity 5, and writing about Helen going to France for her honeymoon. I’ve always discovered that when I put a lot of energy and focus into writing about something, it tends to come true for me. Sadly, this hasn’t always been positive. For example, while writing Clarity 4, where Helen was recovering from a massive car accident, I went out for a small drive to de-stress from work, and my car skidded on ice and spun out, before smashing into a telephone pole. RIP, my first car, my baby. 😦 We had such wonderful times together! That was a terrifying experience. Losing control and spinning, and not knowing where I would end up, I remember shutting my eyes tightly and just hoping for the best. I had no time to think. I remember that moment of confusion after my car slammed to a halt and my head jerked forward. When I opened my eyes, I couldn’t see anything. I couldn’t figure out why for a few seconds, and I wondered if I had been injured. Then I realized my glasses had gone flying off my face. In that moment, I knew that I felt exactly as Helen did in my story—right down to her blindness. To make matters worse, it was the ONE day I happened to forget my cell phone, so I had to climb out of the wreck to get help. In my high heels, through the snow. It was a quiet country road, early on a Sunday morning, and there were not many cars. Luckily, a kind old woman happened to pass by, or I might have had to walk to a nearby farm, and knock on the doors of strangers for assistance. 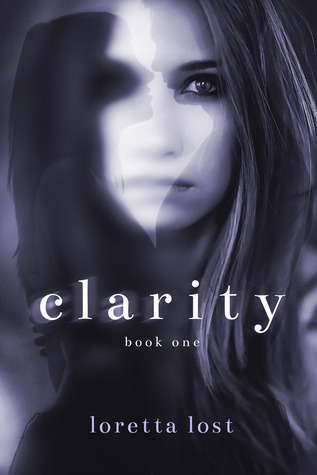 I had to finish writing Clarity 4 with a neck brace on, due to my whiplash. For a few weeks, every time I woke up, my neck didn’t have the strength to lift my head off the pillow. I had to reach back with my hands and manually lift my head. Every time I got in a vehicle after that, especially on icy roads, I was a little more nervous than I had been before. I still am. Anyway, the point of all this is to explain that I intend to write about more pleasant experiences in the future, so that I can bring wonderful things into reality. So far, much of my writing has been dark and filled with disaster—I could list a dozen awful experiences that happened to me after (or before) writing about them. But there are fewer genuinely good and lucky events, and I intend to change that. Somehow. Without compromising my writing style too much! I think I may have already begun. Before heading to France, I will be exploring London for a few days, and staying with a great aunt whom I've never met. I can’t wait to spend hours walking through the streets of London, absorbing every possible detail, soaking in all the atmosphere and culture. I know that it will find a way into my writing someday soon, as have all the places I’ve traveled, and all the people I’ve met. Writing tends to drain your emotions, experiences, ideas, and energy. It’s important to be constantly refueling. Constantly growing. I have a feeling that this will be one of those special adventures when my life will be as exciting as the stories I write! Be sure to follow me on Instagram for pictures and videos of my author adventures! Warning for intense situations, abuse, and possible triggers.